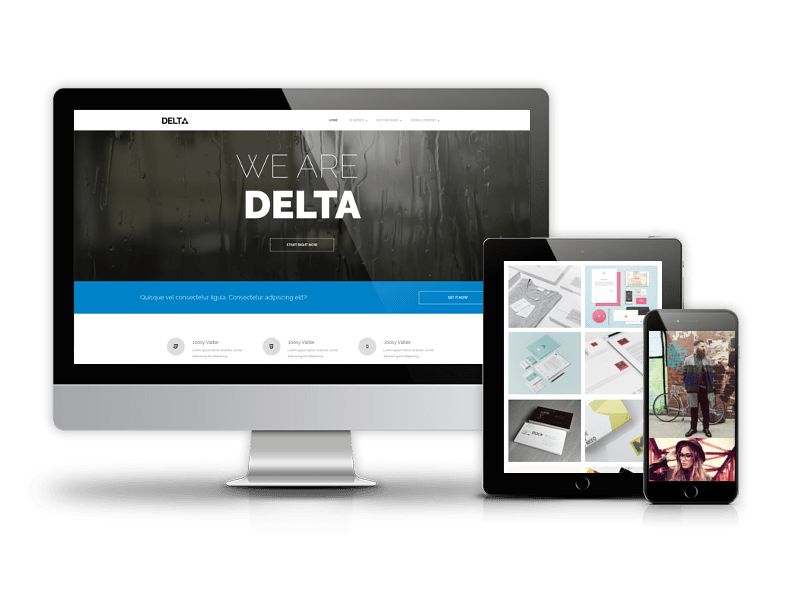 OS Delta is premium Joomla template with video background and awesome jQuery effects. 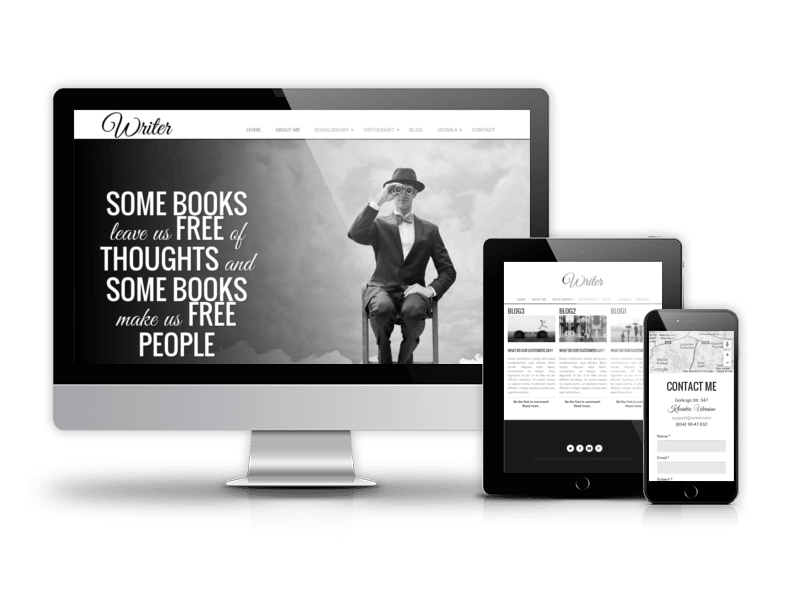 OS Delta is fully adaptable to all mobile devices. 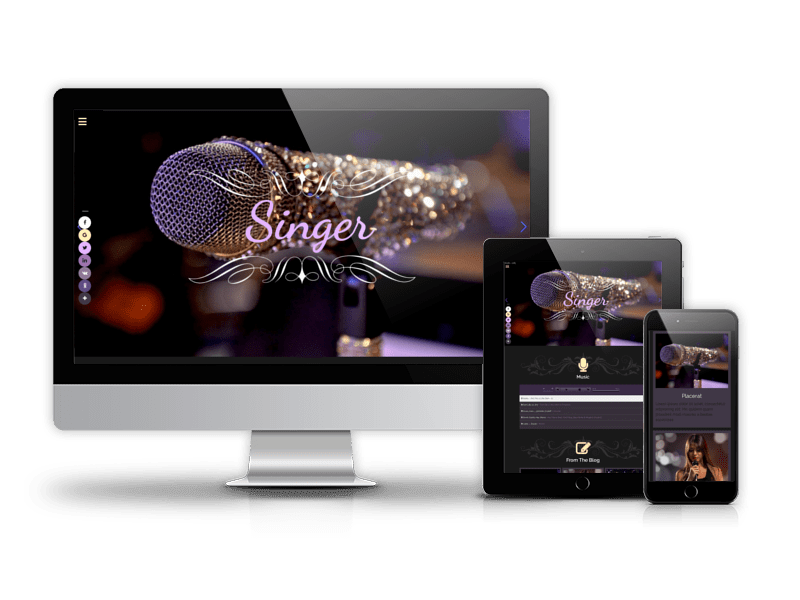 With modern minimalistic design and stylish effects it is best for studios, digital agencies and creative folks - photographers, writers, designers to present themselves and their work. 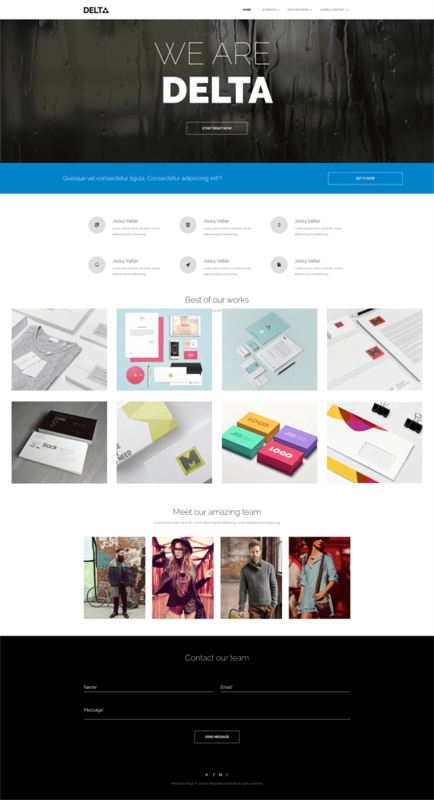 There is the OS Responsive Image Gallery with drag'n'drop feature for rich presentation of your works. 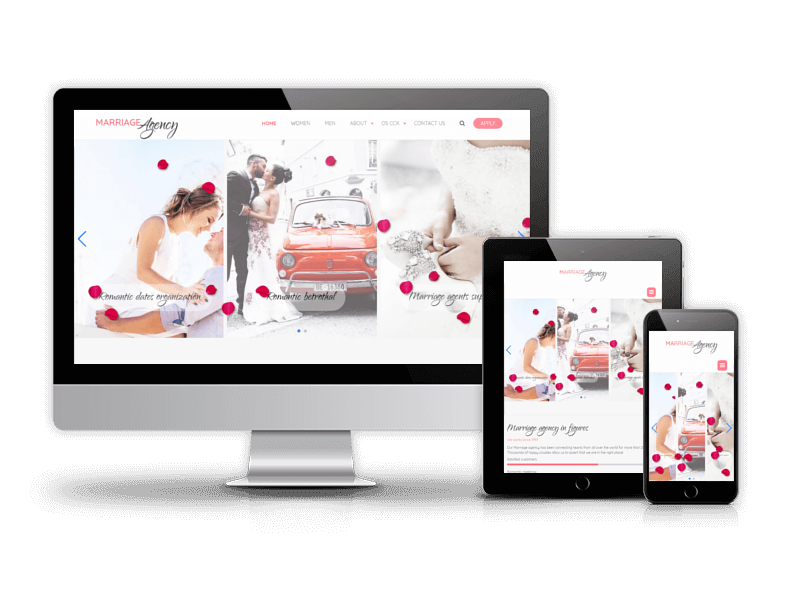 You can use different layouts and jQuery effects for images. It's great choice for creative authors, who want to present themselves personally and their work in the most favorable perspective. 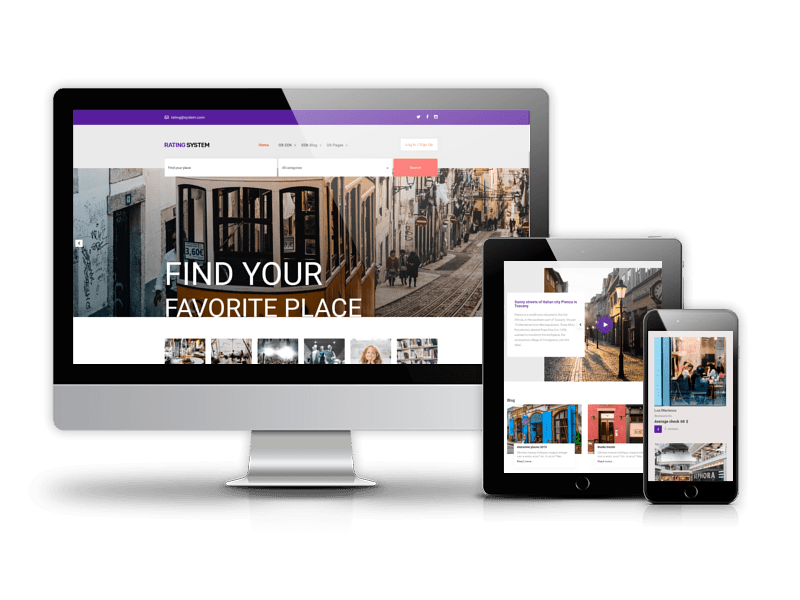 If you are a photographer, artist, designer, programmer, freelancer, beginner entrepreneur, lawyer or just a person who wants to have a terrific online business website, then our template is just for you! 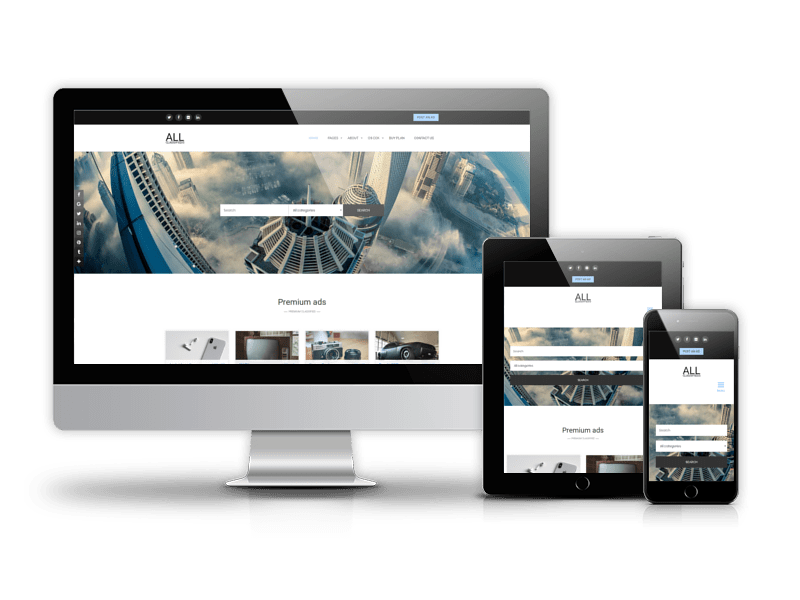 Due to Joomla Blank template, Delta - Joomla Business Template comes with a wealth of module positions to place your content exactly where you want it. 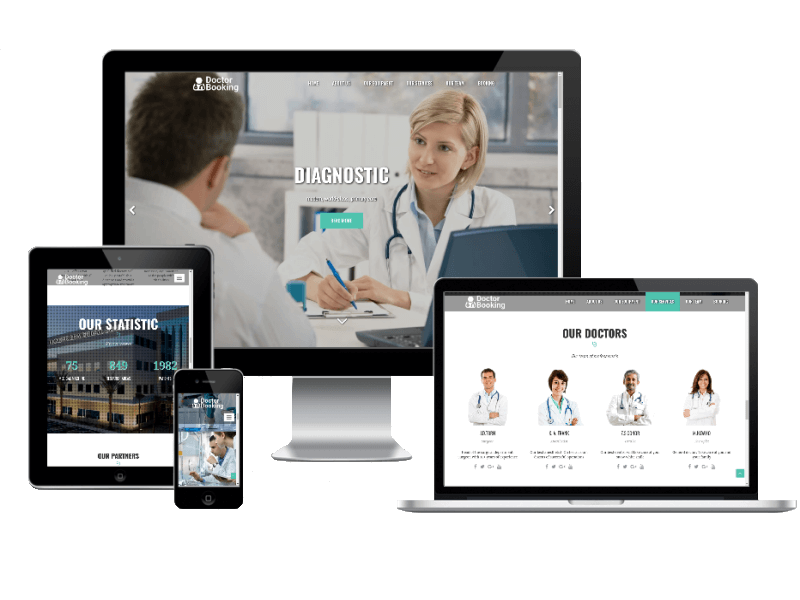 Delta Joomla template fully compatible with all browsers: Chrome, Firefox, Safari, Opera and Internet Explorer 9+.